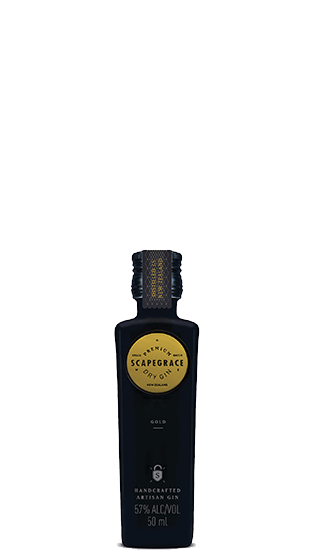 12 botanicals, natures wild apostles. A whiskey still, 19th century, stumbled upon in a long abandoned shed. 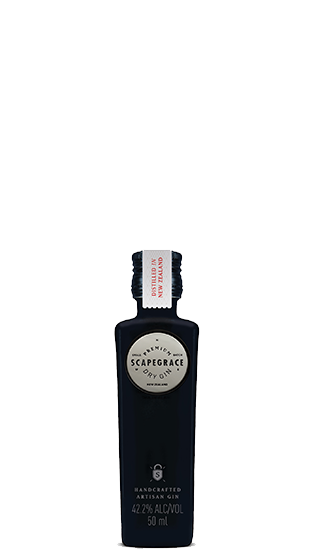 This is how Scapegrace signs its name around the world. Velvet profile. Citrus forward. Clean finish. 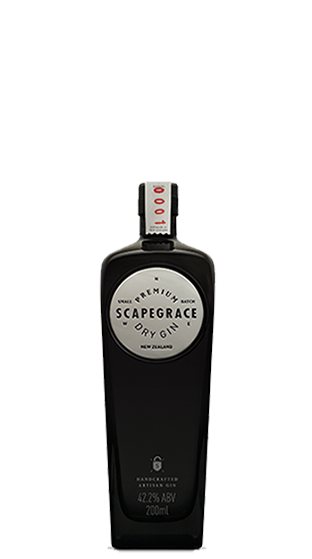 The award winning Gin sources the best ingredients from around the globe. 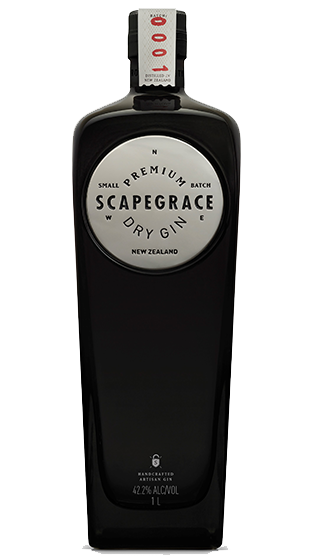 The true magic in Scapegrace is in the way we blend the botanicals, the way we balance and combine them. 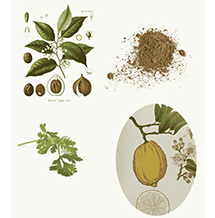 ?The Combination.? 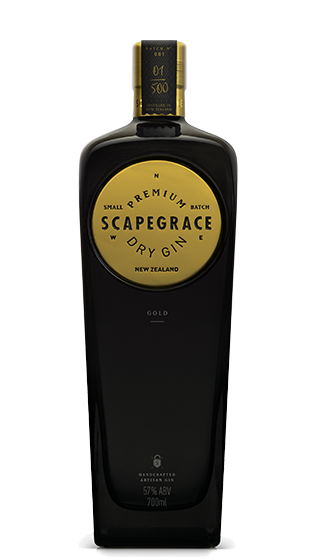 The botanicals are macerated in a pure wheat based neutral grain spirit, distilled in a John Dore copper pot still and brought back to earth with glacial waters from the Southern Alps. 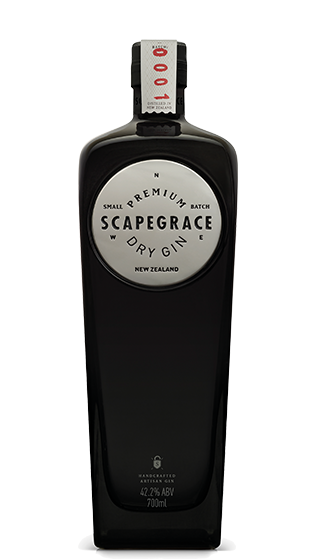 This provides a modern fresh, elegant, citrus leading dry gin fashioned for today?s modern consumer.